For citizens living or working in countries that practice Internet censorship, the fight to keep their emails, social media, searches, and anything else digital is a powerful one. In Turkey, that fight has been ongoing since 2007 when the country first blocked access to YouTube, but has escalated greatly as of late with several pivotal pieces of privacy-ware coming under fire. Since 2016, Turkish officials have banned the use of the Tor Browser, most virtual private networks (VPNs), and ProtonMail. 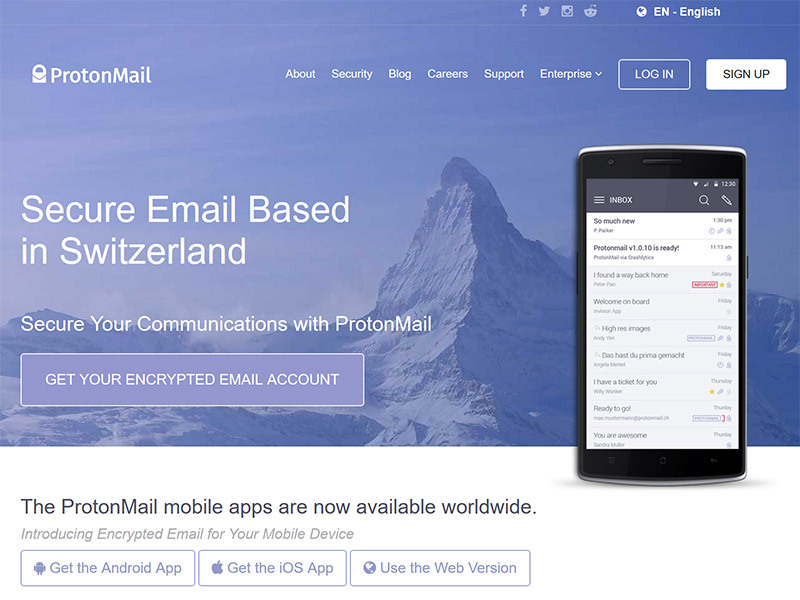 ProtonMail began life in 2014 at the CERN research facility. Created by Andy Yen, Jason Stockman, and Wei Sun, it provides client-side encryption that protects user data and the contents of emails before they go to the actual server, which is different than traditional mail clients like Outlook or Gmail. The encryption guarantees that emails sent through Protonmail cannot be intercepted and read by third parties such as Internet Service Providers (ISPs) or spyware inserted onto a computer by the Turkish government. The government’s take is that having these emails so encrypted that no party can read them makes Protonmail a safe haven for terrorist groups and organized crime families. Individuals and freedom organizations disagree, saying that ProtonMail and other such encrypted entities give people the same freedom of speech they are guaranteed in national constitutions. Protonmail uses public-key cryptography and symmetric encryption that go into effect when a person creates an account with the company. This creates a pair of public and private RSA keys that give double protection as people write and receive emails. The public key is used to encrypt the user’s emails and data while the private key is encrypted with the mailbox. ProtonMail makes it so users have to enter their login, which is used for authentication, and password, which activates the encryption. Both keys are encrypted on the server and ProtonMail does not store either one in decrypted form, which means the company cannot retrieve user email or reset user mailbox passwords if they are forgotten. This last bit is particularly important because it keeps ProtonMail from having any legal responsibility, even in court cases, to release decrypted versions of a user mailbox. ProtonMail offers four levels of mailboxes ranging in price from free up to $30/month. All four have different levels of messages per day, domains, folders, and storage, ranging from 500MB to 20GB. Protonmail’s website has been blocked since March 2016 in Turkey, meaning regardless of whether you’re a citizen or a visitor to the country, you can’t access it. Turkey also began blocking VPN websites in 2016 and is working on a software solution to block all VPNs that has been released with various kinks in the system so far. Many VPNs companies, recognizing the situation, have reworked their configurations to dodge the Turkish censorship and are still available in Turkey. VPNs can circumvent censorship of Protonmail’s domain in Turkey because of their own encryption processes. VPNs work by having your computer connect to a remote server located outside of Turkey’s borders. Using a VPN for Turkey means that the Turkish ISPs and government spyware cannot see what you are doing online. All data is sent from your device to the remote server through an encrypted connection. The remote server decrypts your requests and sends them to the Internet under a different IP address. Information is sent back to your computer in the same manner to avoid censorship. 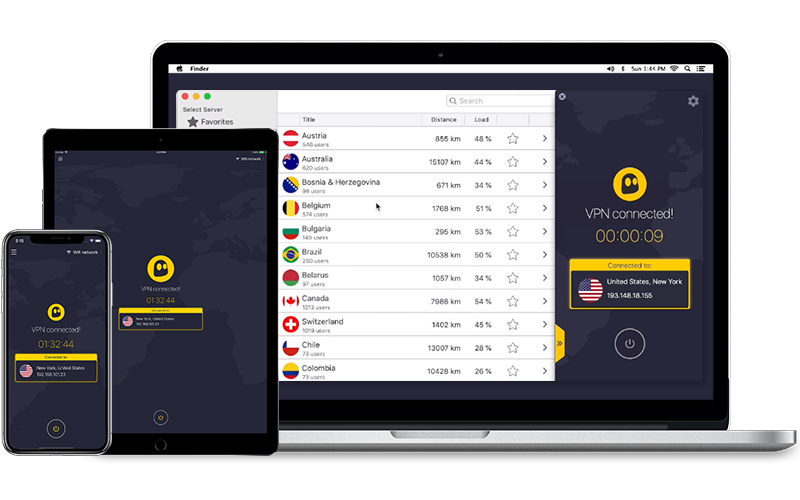 CyberGhost VPN has more than 3,000 VPN servers across 60 countries and is based in Romania, so fairly close to Turkey in terms of latency speed. It has self-managed, no-spy servers and strong security including 256-bit encryption. CyberGhost is generous in its offers, allowing seven simultaneous connections and a 45-day money-back guarantee. 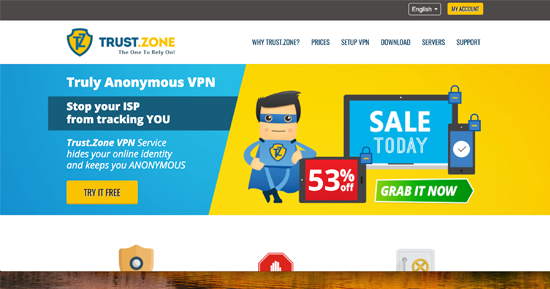 Trust.Zone VPN has been around since 2014 and is a solid VPN for newcomers to the technology. It does not record logs and has a kill switch, but just a few other bells and whistles so you can stay focused on the task at hand – staying anonymous. PrivateVPN lives up to its name with a lot of security functions, including an automatic kill switch and built-in leak protection. This is a great VPN for torrents as well thanks to its port forwarding and P2P functionality. PrivateVPN allows up to six connections at once and comes with a 30-day money-back guarantee that can be ideal if you’re only in Turkey for a first time on a vacation or work trip.